Creating and launching an online clothing business store can be quite daunting but if it is done right, the potential of success, profits and satisfaction are tremendous. Many business people who are deciding to launch a clothing business store will have a lot of passion and conviction in creating a sophisticated online clothing store. Now let us discuss " Branding "
Many of us may ask what is branding and its use? 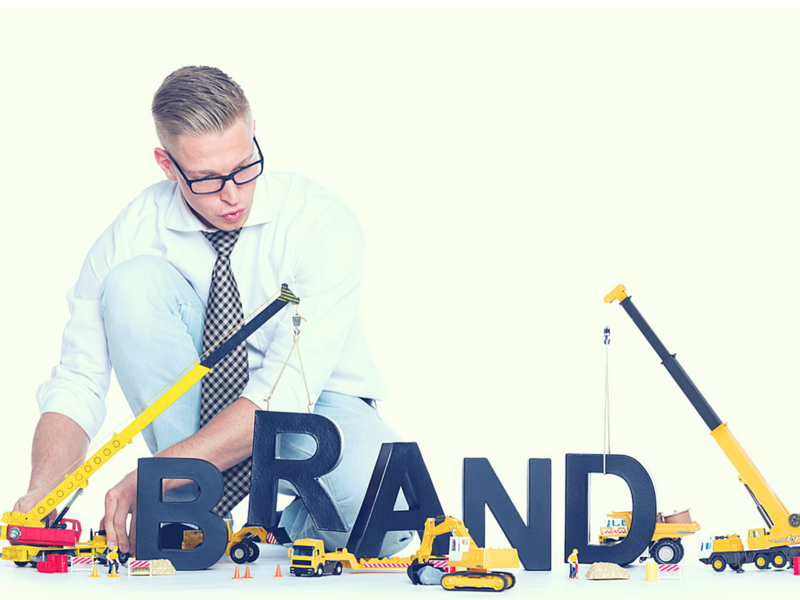 Branding is just a name, term & sign to identify your clothing business products easily.Perfect branding can elevate your clothing business store.Branding is a way to enhance your clothing business store and make it as a renowned one across the globe. startup business people may think by selecting a famous name, we can make our brand a popular one.But this will not work in the business world. Users will make your clothing business famous if it satisfies their requirements completely. Now business people may think "how to create an online clothing store with branding identity ?" Select an elegant business design that matches your brand.customize your website according to your user's convenience.Use high-quality images on your website to make it more attractive.Business people can also implement some new ideas to make your user stand in your website for a while. Understand the needs of your customers completely and create a clothing business store.The owner of the clothing store should be ready to upgrade their clothing business store along with the growth of technology. The owner of the clothing store should integrate some high-end features to comfort their customers.Create a sophisticated clothing business website store, where your users can design & customize their own apparels.The owner of the clothing store should also provide a space for experiencing fitting solutions,3D realistic showcase of the designed apparels. As a small clothing business store and with limited budgets, your can focus on online marketing to become a popular one. At the same time, also think of some unique ideas for offline marketing.To make your clothing business website a popular one initially give some cashback offers and coupon to your customer and make them happy. Building an online clothing business store with a branding identity is a challenging one.clothing business owner should invest more to hire a team to work on these factors. 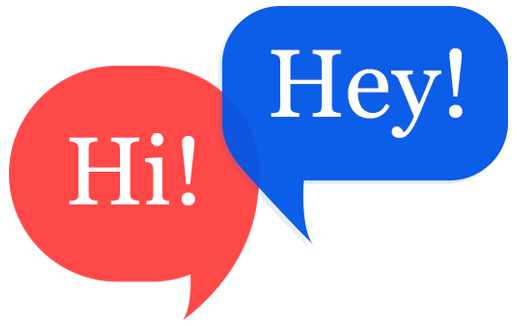 Book a free demo! to know about the advanced features in the online clothing business. 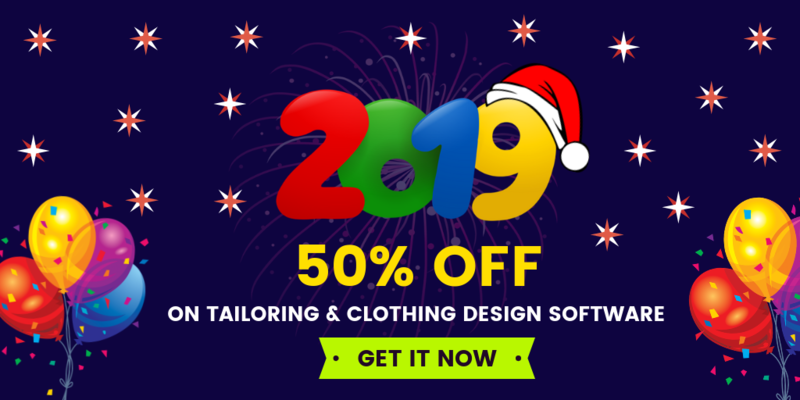 online cloth customization software,custom clothing store script,custom tailoring store script,custom tailoring platform,custom tailoring software,online cloth designing software,startups,online tailoring platform.